Looking for a home in the Art Museum Area? Read this first! Maxwell Realty Company, Inc., has been helping individuals for decades, to find the best ART MUSEUM area residence! 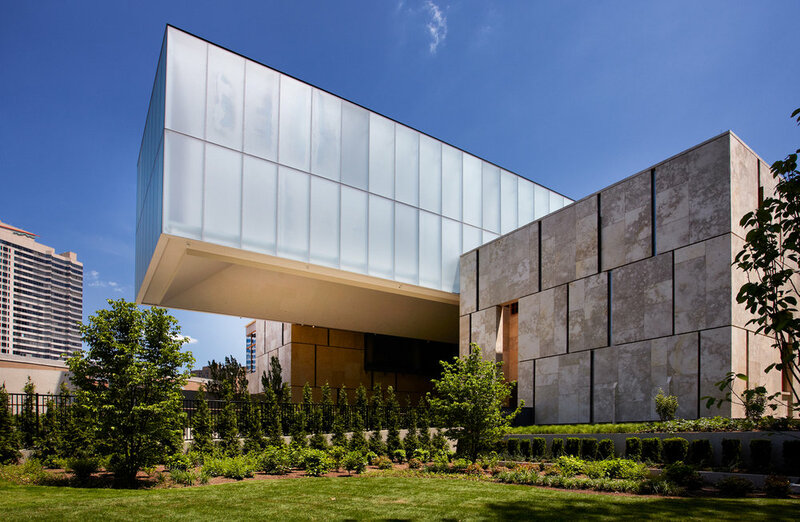 The ART MUSEUM area, with its proximity to Center City, offers the city dweller an awesome sense of community, greenery, open-spaces, culture, and fine-dining. 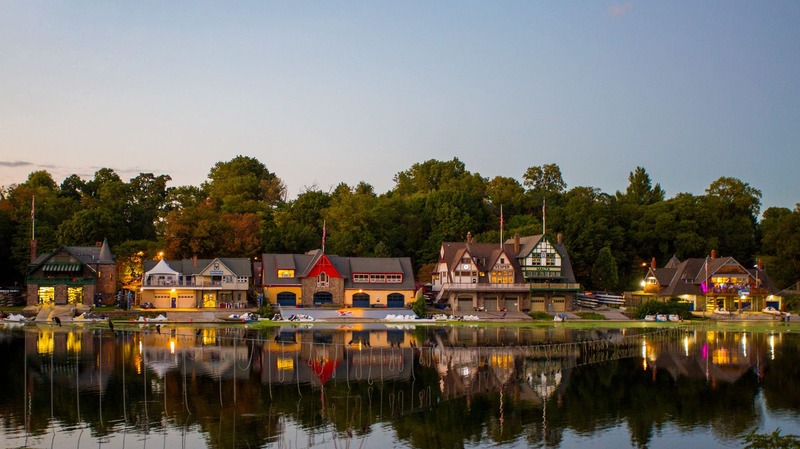 FAIRMOUNT PARK, featuring the boathouses on Kelly Drive, wonderful areas for biking and jogging, as well as scenic beauty is a MUST-SEE to believe. It is one of the LARGEST parks in the country. Book-ended, by the world renown Philadelphia Museum of Art and the Falls Bridge. Add to that, the magnificent BARNES MUSEUM, as well as the RODAN MUSEUM make this area of the city a museum lover’s dream. You will never be HUNGRY or THIRSTY in this neighborhood! There are over 40+ dining options in and around FAIRMOUNT AVENUE. There is also a new SUPER WHOLE FOODS MARKET as well as Target. This wonderful part of the city, gives the commuter EASY access to I-76 and the Philadelphia International Airport. Additionally, It is an 8 minute car ride to the UNIVERSITY OF PENNSYLVANIA and DREXEL UNIVERSITY’S campuses. Over the years, the Art Museum area has expanded to include SPRING GARDEN, FRANCISVILLE, and BREWERY-TOWN.